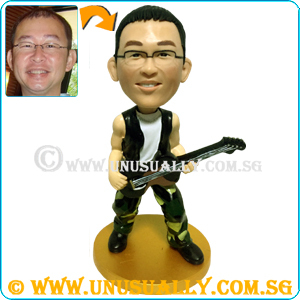 * Suitable for single or couple figurines. * For an additional of $15 (< 15 alphabets). You can have the option of adding wordings to the background or base. If more than 15 alphabets, additional cost will be at S$20 instead. 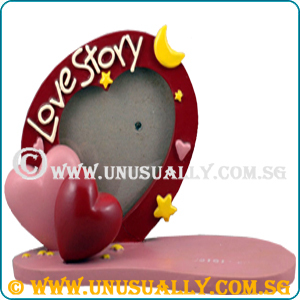 Wordings will be added in customized decal style or sticker format.